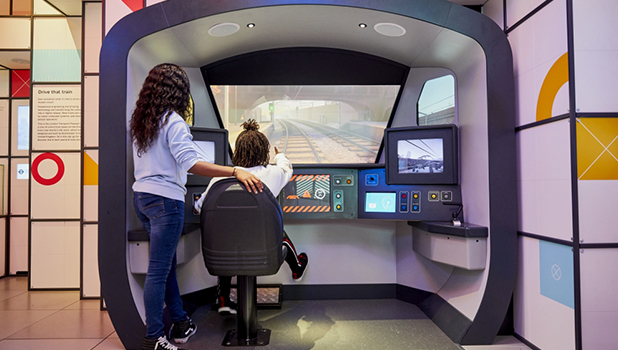 Enjoy London Transport Museum in the heart of Covent Garden. Lively galleries and iconic vehicles explore over 200 years of history and reveal compelling stories about the influence transport has had on London’s society and culture, and how our travel experiences might change in the future. Closed 24 - 25 December.